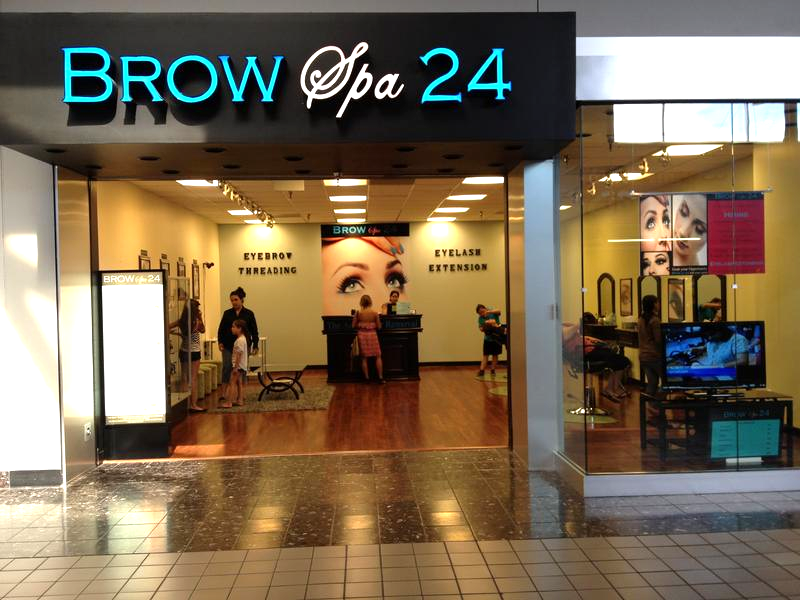 Are your eyebrows so light that they are almost invisible? Are they a different color than your hair? 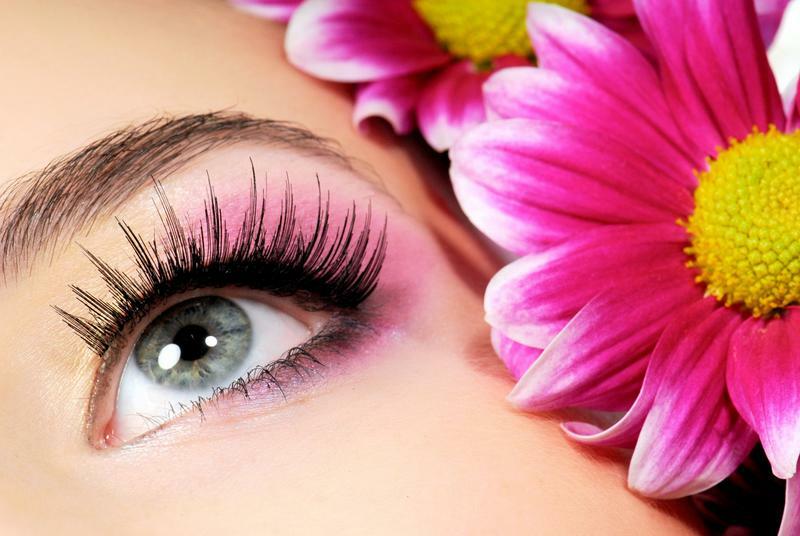 Are you tired of using mascara to make your blond eyelashes visible and eyebrow pencil to define your brows? 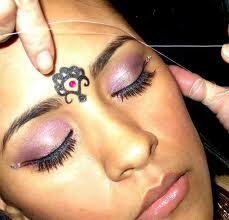 Have you done your threading before? If not, come and try your upper eyebrow FREE! !